This question came to mind a day after writing my thoughts on deepening the intimacy in our relationships with God. I thought of the Parable of the Sower (Matthew 13). The seed is likened to Christ’s message. Different factors were involved in whether or not that message took root and how it grew. I want to live a life that is fruitful and productive in Christ. In this parable, the productive and fruitful life is likened to the seed that falls on “good soil”. I think of my own inner life as the soil. 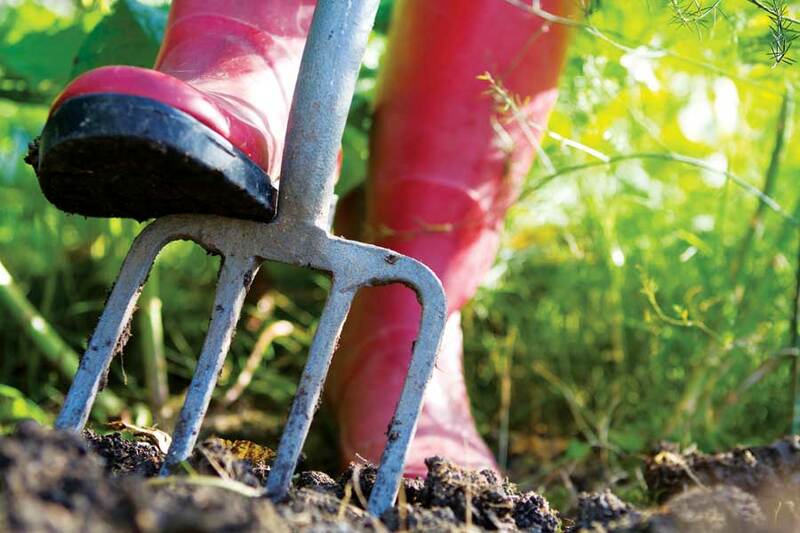 Am I cultivating my inner life in such a way that God’s Word is able to take root and grow and produce fruit? So many of my thoughts and experiences about deepening intimacy in my relationship with God are connected to taking the time to read the Word and pray. Yet my inner life impacts this process as well. When I read God’s Word, is my inner life tended in such a way that I am able to grow as unhindered as possible in my relationship with God? That, after all, is the source of true life and my primary delight and purpose from which all other purposes should flow. Do these things encourage my relationship with God? Are these areas of my life submitted to God? 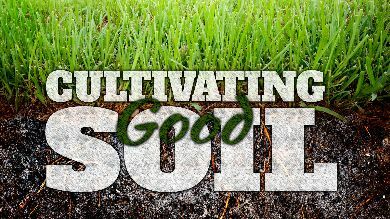 Do they cultivate “good soil” within me so that God’s Word takes root and grows? ← Deepening your intimacy with God… MAKE IT INTERACTIVE!